Reddit is going to become another social media giant as it has surpassed monthly one billion video views along with about a million video uploads monthly. It all done within about a year of their first native video hosting launch. Native video uploads were launched in August 2017 officially and according to the Reddit's VP, they are bringing modernization in their platform. They have also introduced chat rooms for Reddit communities. According to Reddit, with the 400,000 hours of native videos daily, native videos were a blockbuster for them. The figure is 13 million hours per month and about 38% rise witnessed since the start of 2018. Most of the users watch the videos on their mobiles. The ratio of the users who view videos on Reddit vs the Ratio of non-viewers is almost 2:1. The best thing that happened, was, almost 50% of the people who uploaded videos on Reddit were newbies and it was their first time they published on Reddit. 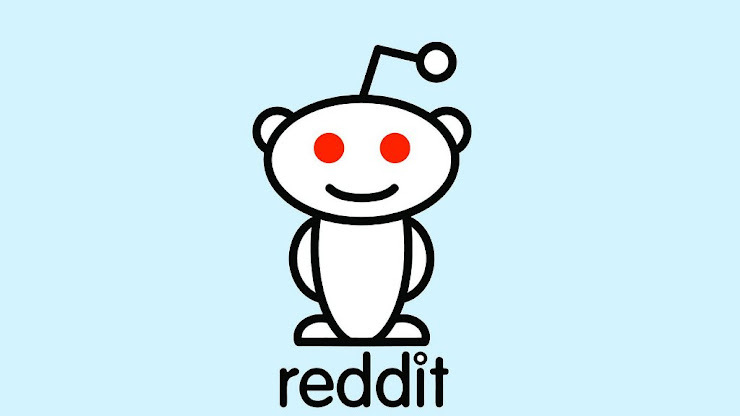 Reddit is very keen to bring ease for its users in discovering videos and to watch subjective videos. Along with the videos, they also want to keep the user engagement and discussions live. So there are little chances that Reddit will be launching any traditional viewing mode in near future.